You do not have to spend hundreds of dollars on spa treatments to have bright & healthy looking skin! 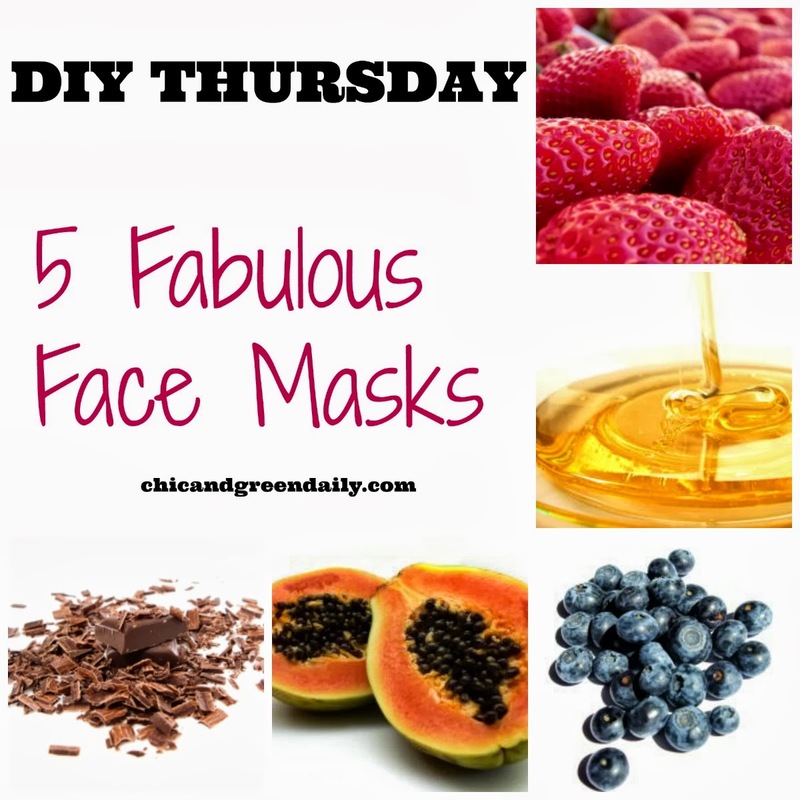 There are some wonderful do it yourself masks using ingredients available right in your own kitchen. Here are some of my favorite recipes I like to whip up for the skin. Pure, unsweetened cocoa powder is rich in antioxidants and provides your skin with protective benefits. Milk contains natural lactic acid to help soften and exfoliate the skin, encouraging it to shed dead skin cells. When you mix the two together, you are left with brighter skin and may notice a softening of fine lines. To make this mask, combine the two ingredients to form a paste and then apply to damp skin. Leave on for 5 minutes and rinse off with warm water. Honey is one of nature’s greatest skincare gifts. Not only is it moisturizing, but it also contains antioxidants and antibacterial properties. Oatmeal acts as a gentle exfoliant, revealing smoother and more youthful skin. It also contains selenium, zinc, and copper to fight wrinkles. Combine equal parts honey and oatmeal and stir gently. Apply this mask to damp skin and leave on for 15-20 minutes. Rinse off with warm water. Blueberries are naturally rich in Vitamin C and contain something called anthocyanins, which boost collagen levels in the skin. Grapeseed oil is non-greasy, yet highly nourishing. It it rich is essential fatty acids, making it a superior anti-aging oil. Combine ¼ cup of blueberries and 1.5 tablespoons of grapeseed oil. Puree in the blender. Apply to skin with a facial brush and rinse off after 10 minutes. Papaya is rich in an enzyme called Papain, which helps to slough away dead skin cells to reveal glowing skin. Greek yogurt is protein rich and full of lactic acid. Plain Greek yogurt, when applied topically, can tighten the pores. Simply mix equal parts of the two ingredients and apply a thick layer to the skin. Lie down and relax. Rinse off after 15-25 minutes. For extra brightening, you can squeeze in a bit of lemon juice or pineapple juice. This is a wonderful anti-aging mask for those who may also be suffering from acne. Strawberries contain salicylins, which are related to beta hydroxy acid. 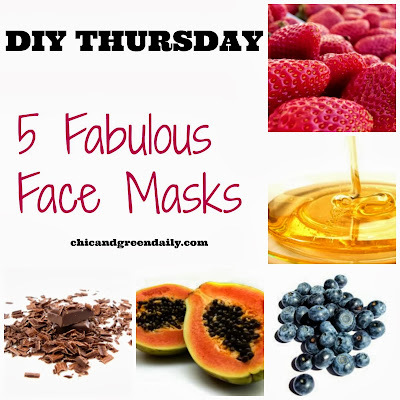 These gentle fruit acids are oil soluble, meaning they can reach into the pores and draw out bacteria. Not only will the mask help treat blackheads, but it can help rejuvenate wrinkled skin. Simply mash some berries and whisk with an egg white to make a tightening face mask. Leave on the skin for 15 minutes and rinse off with warm water. My favorite new multi-tasking product! Found: The PERFECT Fall Moisturizer!